It finally came! 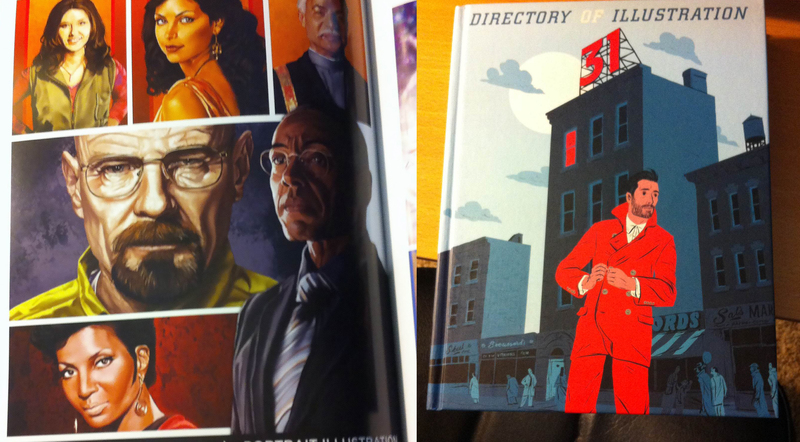 My entry is on page 406 and this is filled with crazy-talented illustrators from around the globe. The objective of this directory is to get illustrators seen by the publishers or anyone who hires freelancers. I would like to get my work published as book covers but I know I have a lot of work ahead of me to achieve that goal. Since I also work full-time it will be a fun challenge for me. If you’re in the same boat, the hardest part is planning out time to do your own projects after spending 8-9 hours doing the same for the day job. It’s going to be a tough road, but I am willing to work for it.